At 290mm x 50mm x 70mm our new Roman Range characteristically have longer and flatter dimensions compared to a standard brick. Named after the Romans that produced and laid this brick through the lands they conquered, they have now been brought back to the modern day. With a wirecut finish in 3 very on trend shades you can have that very old Italian look on your new build, bringing it very much into today. 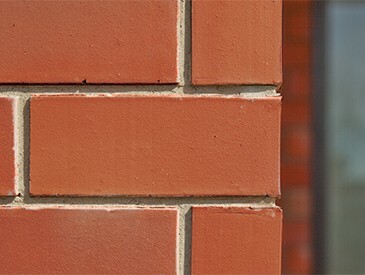 This brick also works very well blending different colours and with a flush or raked mortar you can achieve a miriad of finishes. PLEASE NOTE: Due to photographic, computer screen and browser variations, the true representation of the finishes and colours in this website may vary. 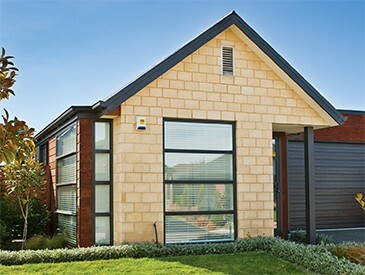 Kiln fired bricks are a natural product and therefore can vary in colour, texture and size.